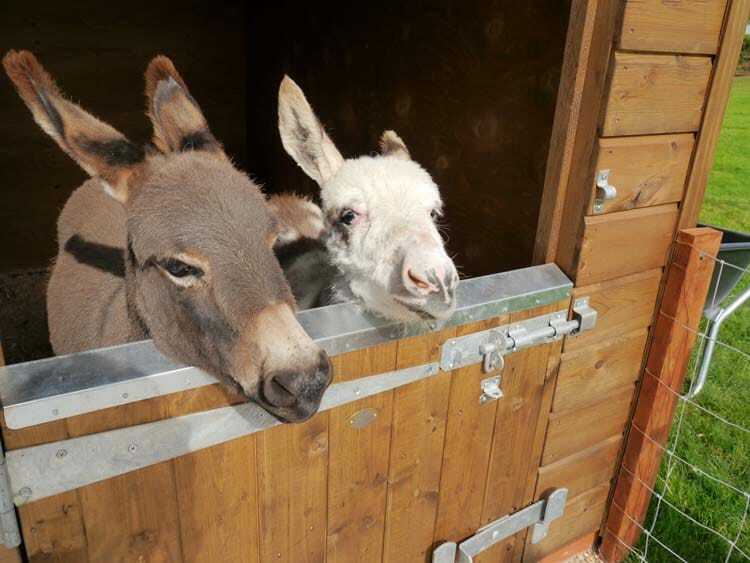 Here we have a bespoke building made specially for the little residents….miniature donkeys! It is 4.2m wide x 2.4m deep with a 0.9m overhang and has a red Onduline roof. 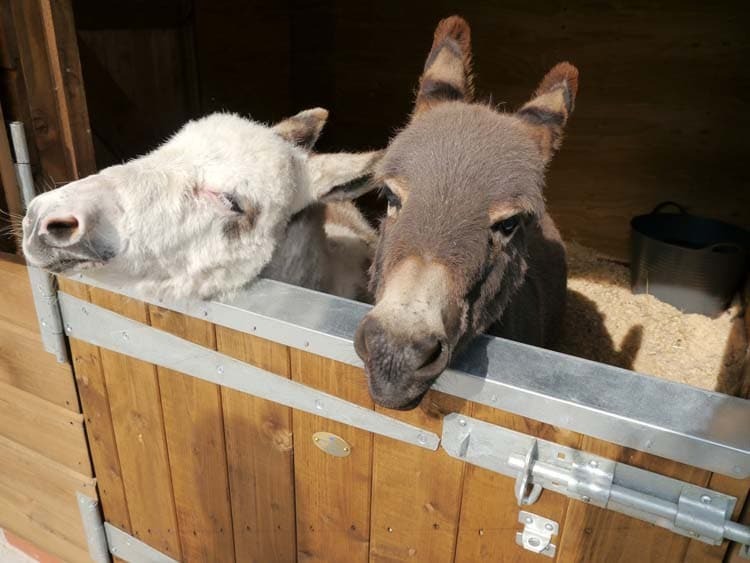 The building is split in to a 2.4m x 2.4m stable and 1.8m x 2.4m shelter. 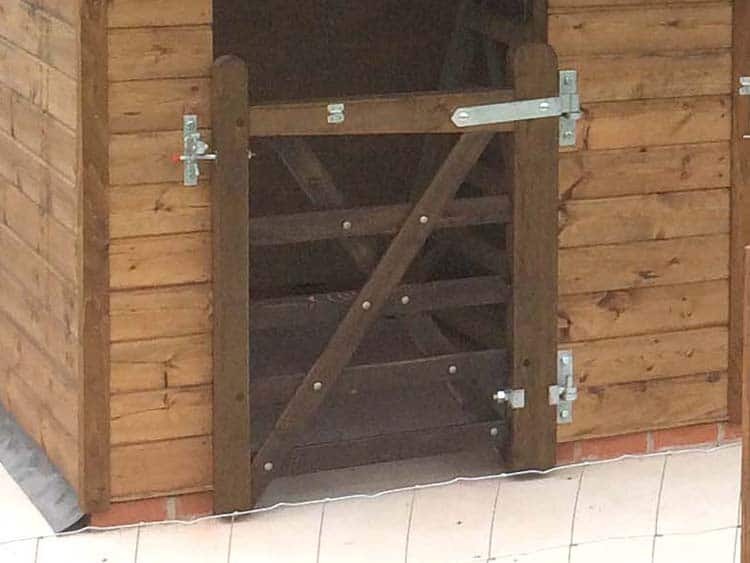 The stable door has been made with a 750mm high bottom door to suit the smaller residents. 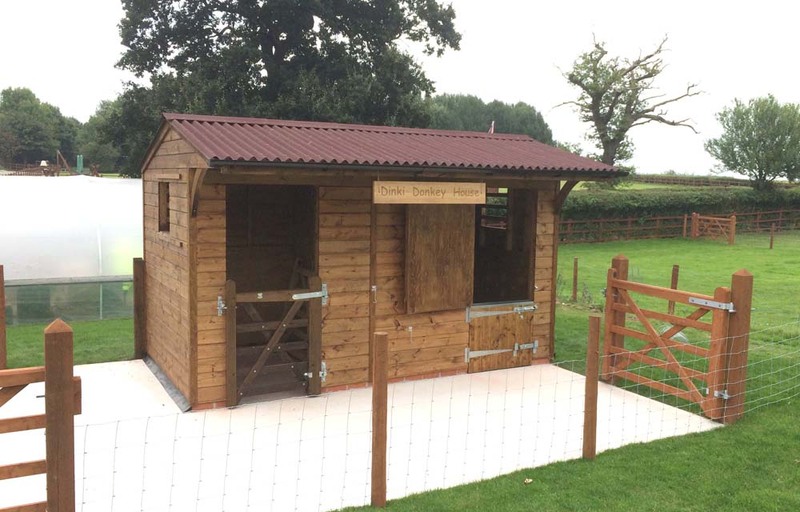 All of our buildings are made to to order, alterations to any of our ranges can easily be accommodated.